Our attorneys talk with many family members of drivers who have suffered life-altering injuries in accidents involving commercial trucks. We have a reputation for receiving exceptional verdicts and settlements that make a life-long difference to the families of people injured or killed in truck accidents. If a member of your family has suffered a catastrophic injury, or was killed, in an accident that involved a commercial truck, let us help. 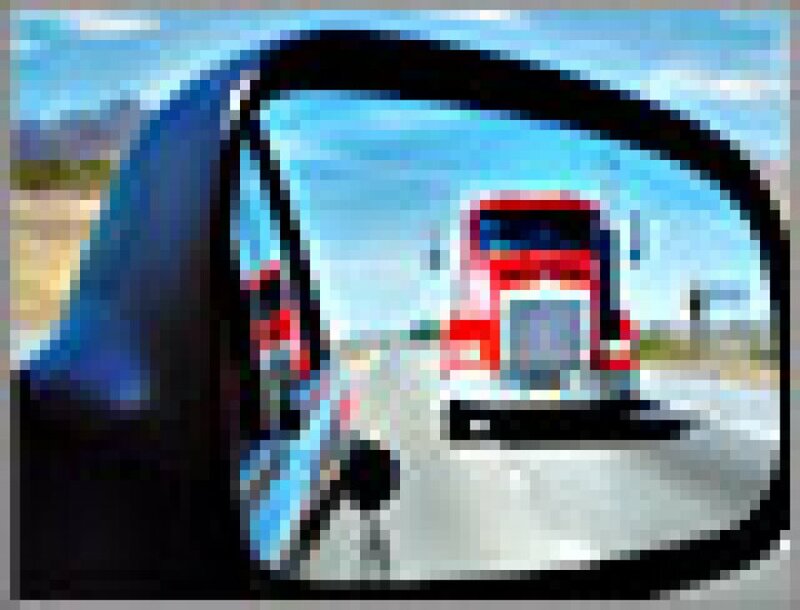 Contact the truck accident lawyers of Jeffrey R. Lessin & Associates, P.C., to meet with us about how the accident changed your life. We have earned a reputation for providing aggressive representation for people who need help getting the maximum compensation their family is entitled to after a truck accident injury or death. For more information about our experience and reputation for excellence, contact the Philadelphia truck accident lawyers of Jeffrey R. Lessin & Associates, P.C., to schedule a convenient, no-cost consultation about your injury or wrongful death claim.